Bulawayo City Council is engaging in a massive water shedding from Wednesday. This has been necessitated by low levels at the Umzingwane dam, council reported. 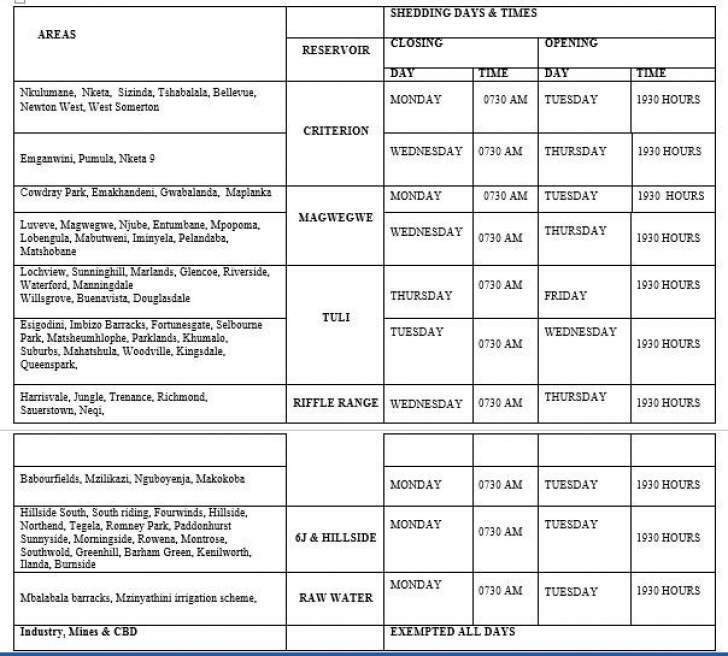 "Members of the public are advised that the City of Bulawayo will be introducing a 36 hour water shedding schedule from Wednesday 30 January 2019 in all residential areas of the City." Town Clerk Dube said. The Town Clerk revealed that the water shedding will take 36 hours. "This has been necessitated by low levels at the city's water supply reservoirs and at the Umzingwane dam. 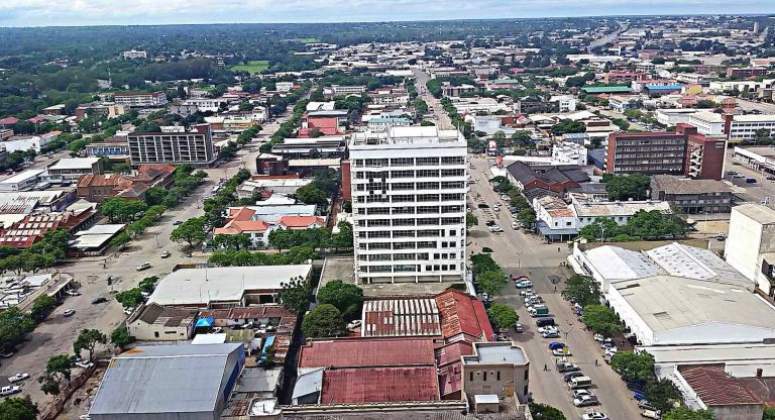 In a bid to manage water supply this shedding will initially run for 36 hours a week, Citywide, and will be reviewed weekly until the situation normalizes. "Bulawayo City Council would like to urge all residents to conserve and use water sparingly. The City of Bulawayo wishes to apologise to its valued consumers for the inconvenience likely to be caused."